More High-Quality Candidates. Less Time and Effort From You! 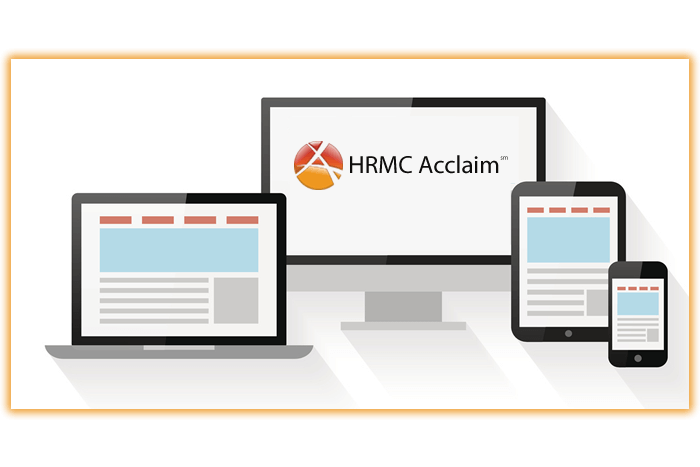 Can HRMC Acclaim Integrate with Your Existing Tools? YOU BET IT CAN! Acclaim is perhaps the most sophisticated talent acquisition tool in the industry today, but it’s real value lies in making your life easy! From the candidate’s first expression of interest to scheduling the best applicants’ final interviews, the work is performed for you. 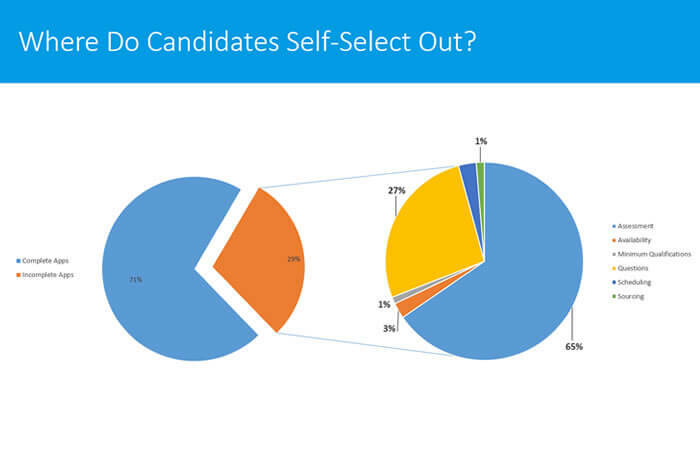 No two candidates are alike, so it’s important that your hiring process be flexible. Acclaim supports candidate interactions via computer, tablet, smart phone, or traditional phone via interactive voice response (IVR) – all seamlessly integrated into a single platform. The number of potentially qualified candidates WITHOUT resumes is huge! This is especially true among passive job candidates. But what about those with resumes? 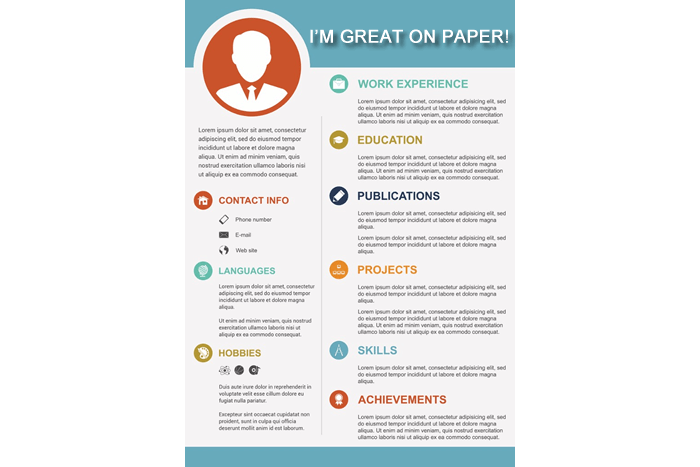 Sadly, the amount of “over embellished” or outright false claims on resumes is high. At best, resumes should be considered a forensic accounting of past performance during a valid selection process. Enabling the initial application online or via IVR, 24/7, (without the requirement of a resume) can dramatically increase candidate flow and an overall increase in candidate quality. With Acclaim, you’re in complete control of the job listings you create, when listings are live, how applications can be accepted (online, IVR, or manual), and the criteria by which selection decisions are made. There are no limits to the number of listings that can be created or how many jobs can be “active” at any given time. This is a biggie! Acclaim is not a generic hiring platform, it’s YOUR INTELLIGENT HIRING PROCESS. That starts with defining success benchmarks for your company and your target job. It’s this definition of high performance that becomes the criteria for selection. While HRMC’s team is here to offer best practices, you control the steps in your company’s process from the initial candidate welcome to email and/or text communications in advance of a final interview. 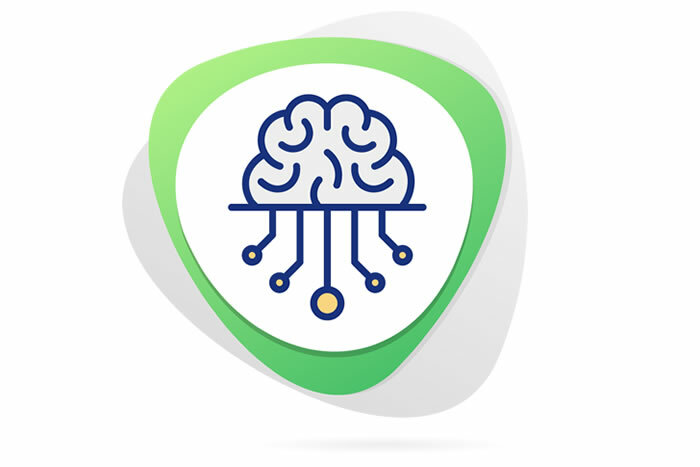 Artificial intelligence (AI) is getting a lot of talk these days, but no HR company has been leveraging AI longer than HRMC. On the surface, you might notice the sophisticated adaptive branching functionality that increases both accuracy and efficiency, as well as a more comfortable and realistic experience. But digging deeper, you’ll find the real power of Acclaim is its crazy-smart algorithms. It’s these algorithms that look across each candidate’s interaction holistically (often across several internal or 3rd party assessments) and precisely rank-orders them against your unique success criteria. One thing is for sure, the hiring process with Acclaim can produce a lot more data! The challenge, however, is extracting that data in a way that adds real value. This is an area where Acclaim really excels. Whether it’s searching candidate records based on very specific criteria or performing a detailed adverse impact analysis – we’ve got you covered in about 3 clicks! 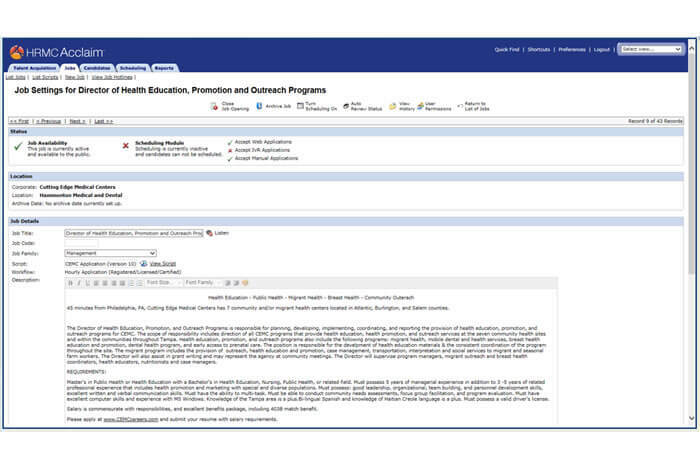 In addition, all reports can be instantly downloaded to Word, Excel, or PDF. Acclaim has been designed from the ground-up to be flexible for our clients. 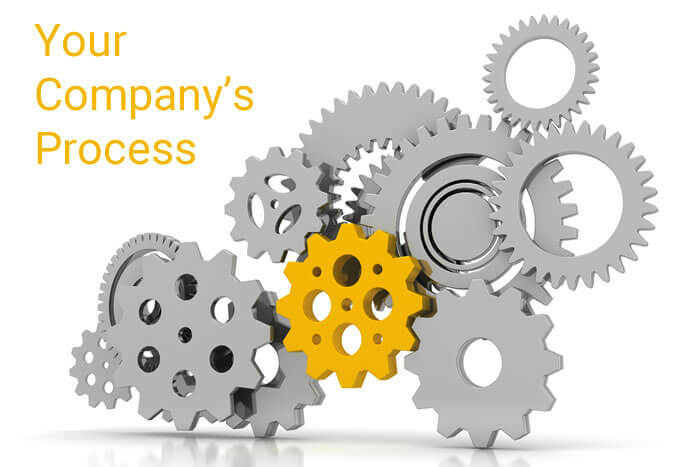 Often this means integrating one or more existing tools into the process – whether proprietary or from 3rd parties. Not only can we accommodate this, WE ENCOURAGE IT! 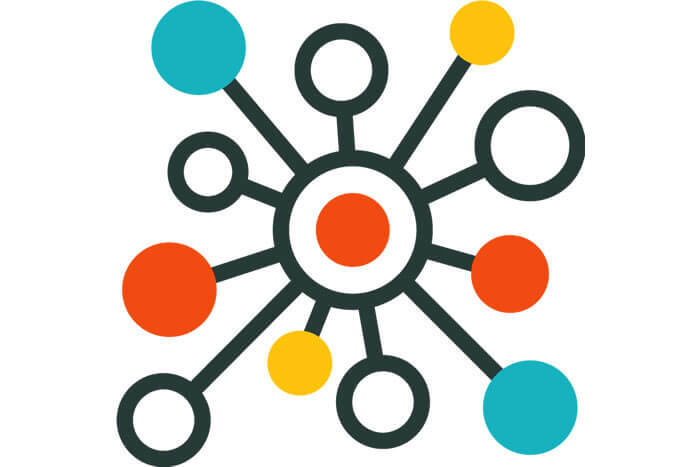 Just think of Acclaim as your central management, delivery, and smart analysis platform. What you choose to integrate is completely up to you! Learn more about our integration capabilities. The world of resume-centric applicant tracking systems is quickly becoming a thing of the past.